Attached please find a curation of men’s wear for fall 2018. 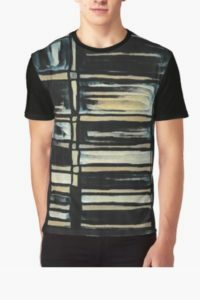 I’ve included original ink and watercolour premium tshirts from my Redbubble account in this selection, as clearly they are one of my faves as well. Also find shoes and a versatile jacket to consider for this fall and winter. Enjoy! 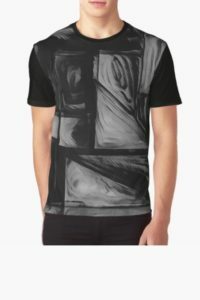 This is an original Men’s premium T-shirt from my Redbubble site. It’s made with 100% ethically produced cotton and comes in an awesome washing bag – machine wash cold. 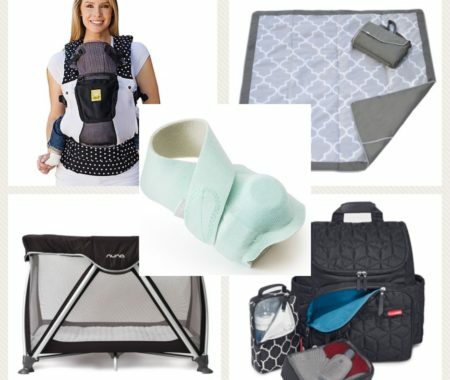 For more details, sizing and pricing please click here. 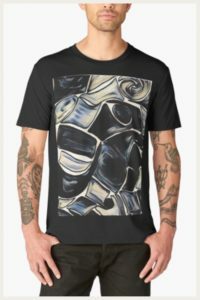 This is another ethically sourced premium Men’s t-shirt in black. Most of the t-shirts are available in a few colours. Sizing can be found by clicking the ‘i’ on the site to view sizing information. Please click here to view this design option. 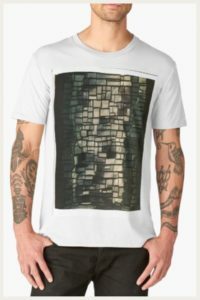 This shirt is a black graphic t-shirt design. It would look great under a jacket or on its own. Please see details here. Original premium t-shirt design. Made with watercolour, ink and digital media. Please see pricing and details here. 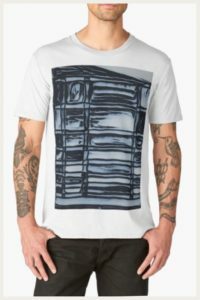 Men’s blue geometric pattern premium original t-shirt. Please see details here. 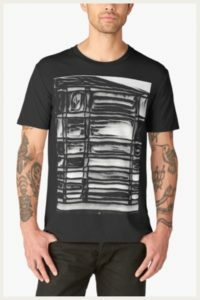 Graphic black and geometric t-shirt from my Redbubble collection – Please see pricing and sizing details here. 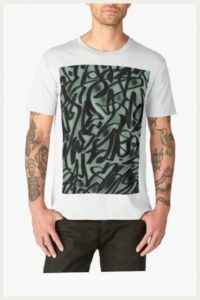 Abstract graffiti t-shirt made with premium ethically sourced cotton – from my Redbubble collection. Please see more details here. 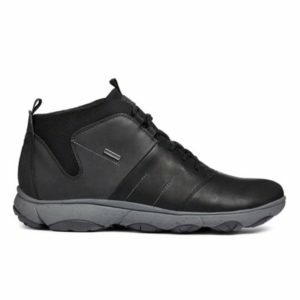 Favourite city walking shoes from Geox’s Fall 2018 Men’s collection – check them out here. 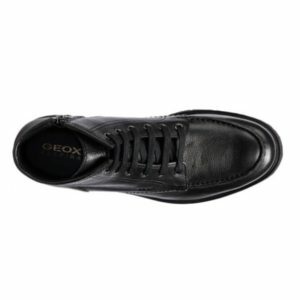 Another great pair of city walking shoes – dressed up sneaker from Geox’s fall 2018 collection – please see here for more details. 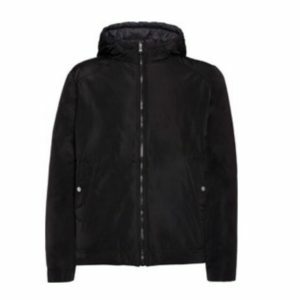 Awesome fall/winter jacket from Geox – breathable and reversible jacket! Check out pricing and sizing here. I love a classic shoe. 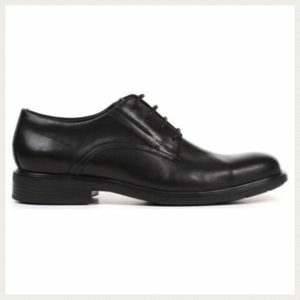 These shoes are breathable and durable with a classic style. Check out more photos and pricing here. 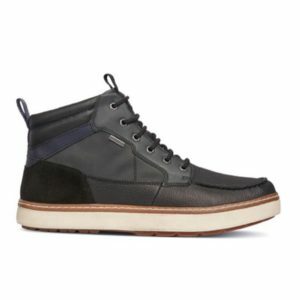 This is a hybrid, classic men’s shoe / city sneaker. Check it out here. Boat shoe alert!! 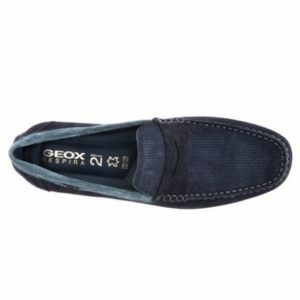 Geox included a comfy and breathable boat shoe in its collection this fall. Check it out here. That’s all for now. If you have any questions, feel free to reach out. I have a newsletter where I send out updates no more frequently than weekly. 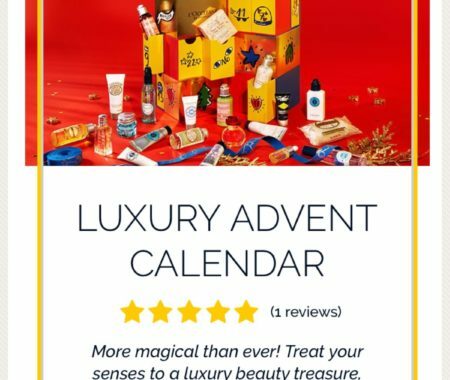 Please feel free to sign up through the link on the ‘About’ page or through the ‘Newsletter’ tab.